Icing spatulas include a useful assortment of tools. 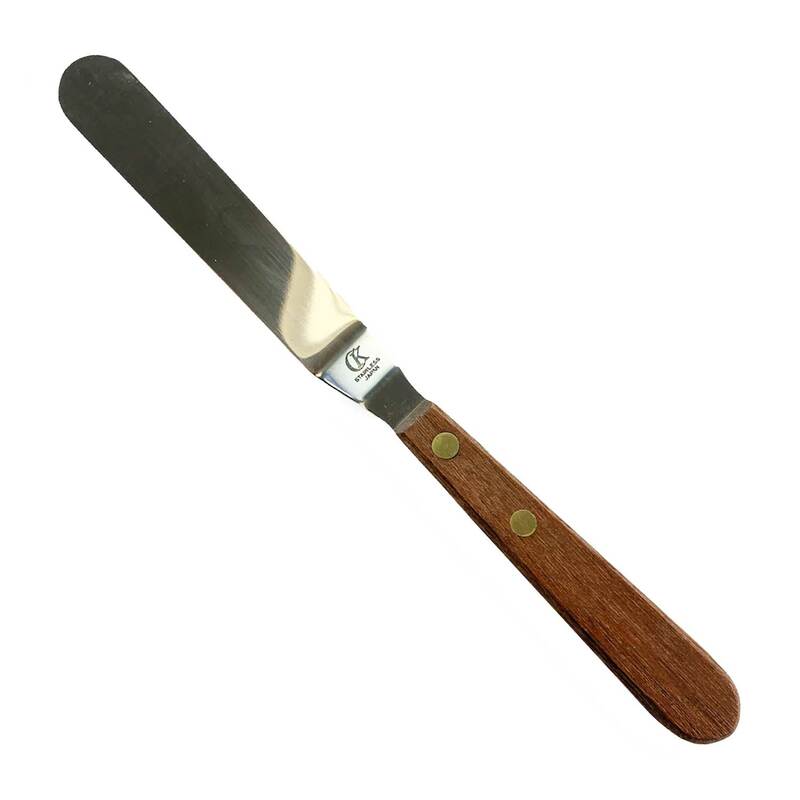 Traditional icing spatulas are available in a variety of blade lengths with both straight and angled blades. Smaller spatulas or palette knives are great for mixing small amounts of color and modeling with fondant icing. When choosing a spatula for icing cakes there is no best size or style, experiment with a variety of tools until you find one that feels comfortable and works well for you. 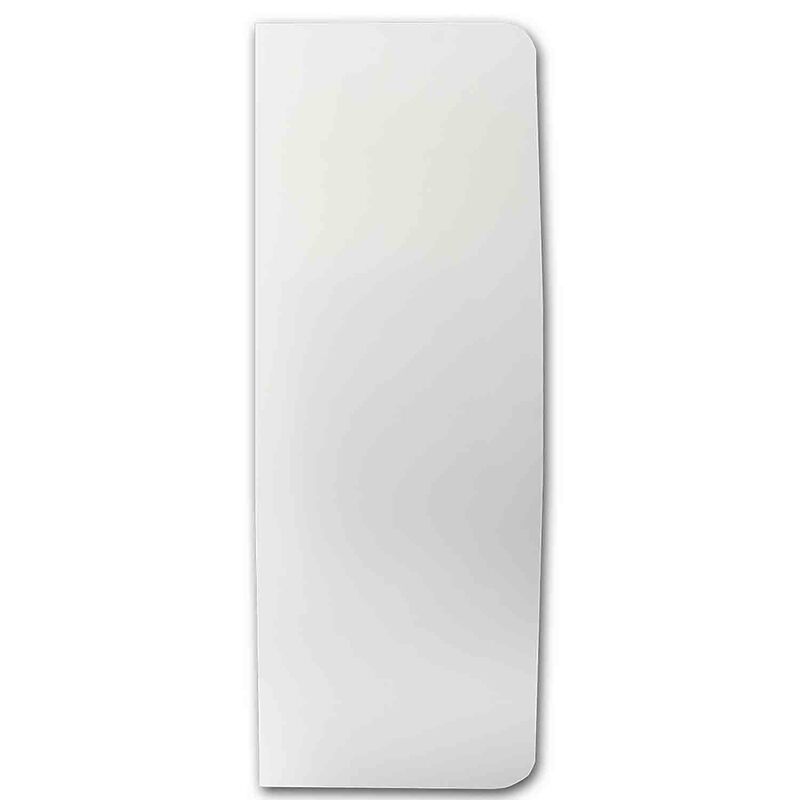 Shop icing spatulas in several sizes and styles. Find a variety of tools used to smooth icing for a clean, professional iced cake.